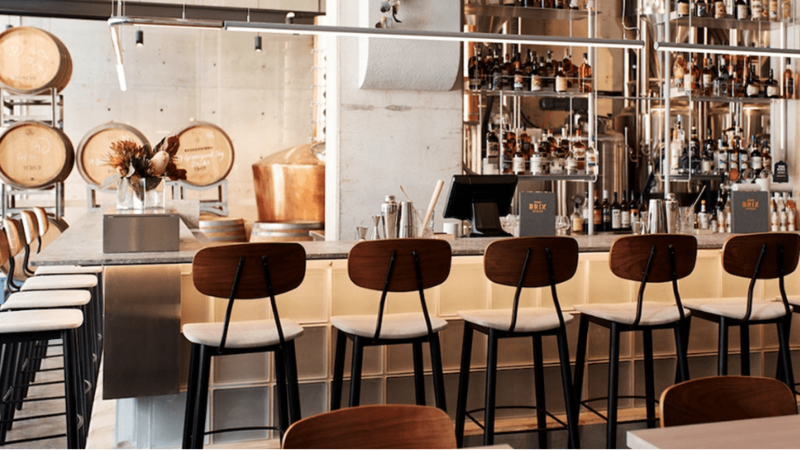 Ever wanted to know more about the fine art of rum? Say no more. 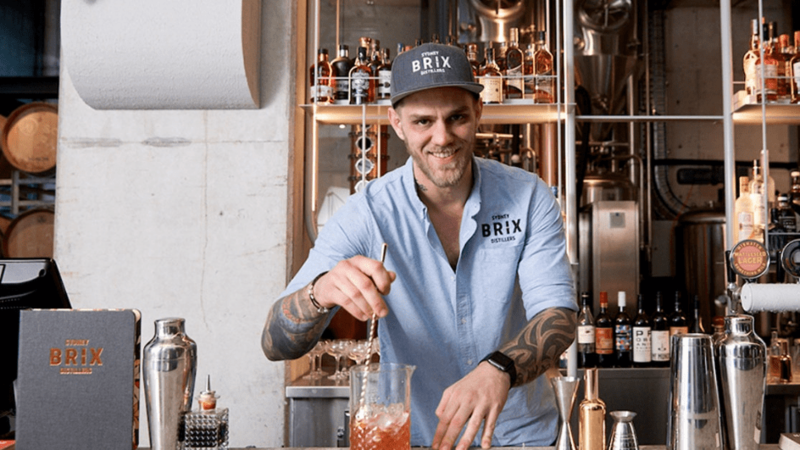 Brix Distillers are the ultimate aficionados and we’re bringing you a tour and tasting adventure that you’ll be telling all your friends about. 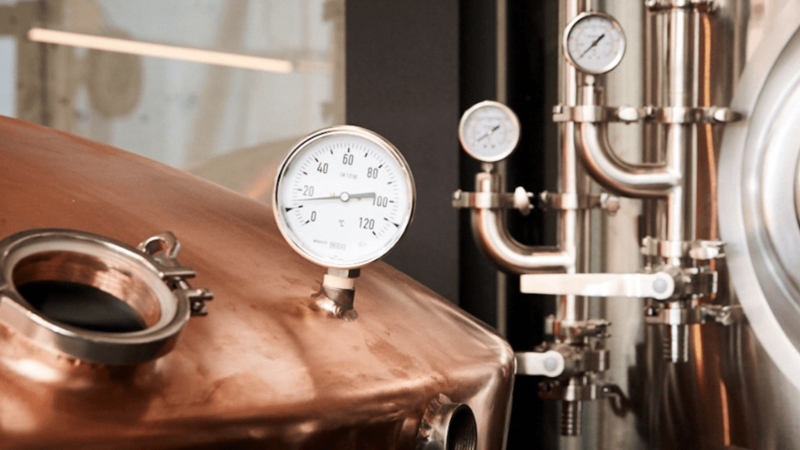 Learn about the process of rum-making - how rich Australian molasses is turned, via a copper still, into the burnished spirit swirling in your glass. Taste the molasses, and smell the barrel staves. This date will be a multi-sensory experience for you and your partner - the ultimate aphrodisiac. 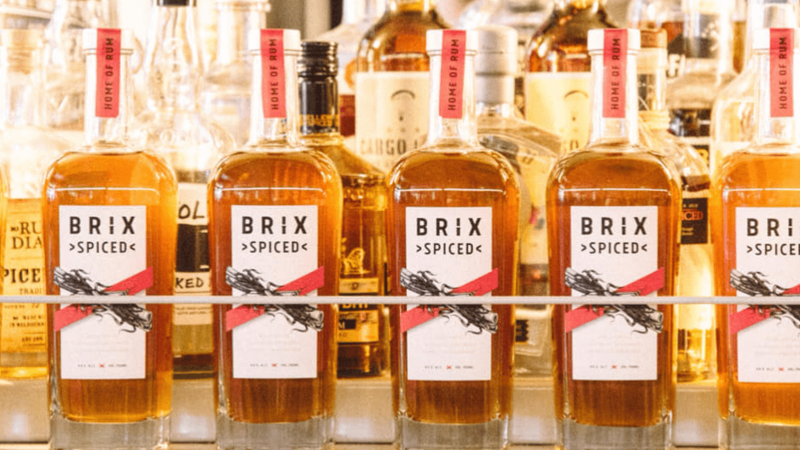 You’ll embark on a private distillery tour, guided by an expert from the team, while each enjoying a special Brix rum tasting paddle. As an added bonus, you’ll each get to choose your favourite rum from the paddle, and the bartender will mix you a drink featuring that rum! Complete Spark date itinerary: Opening Act, Main Event, and Encore. This date must be booked at least 2 days in advance, so we can organise your tour guide. Lots of fun and we learned something! Spark got us out doing something we normally wouldn’t have thought of.